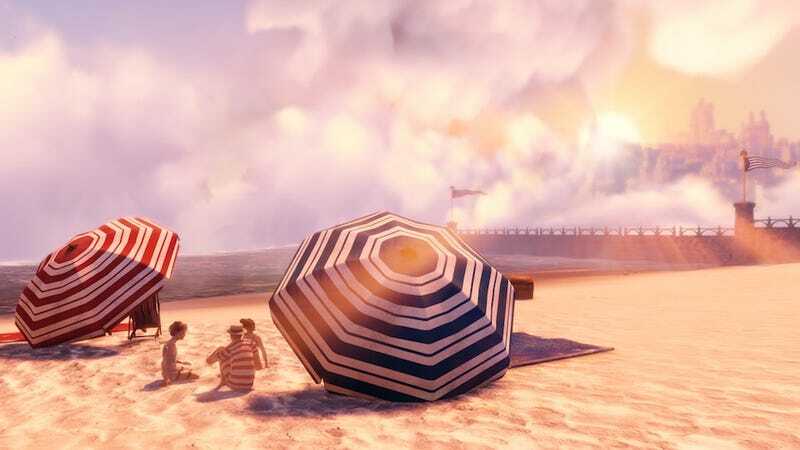 You might think that a good-looking game like BioShock Infinite would be perfect for a screenshot gallery at Dead End Thrills… and you'd be right! Duncan Harris has posted a bunch of great new high-res shots over at his site. Go check 'em out.